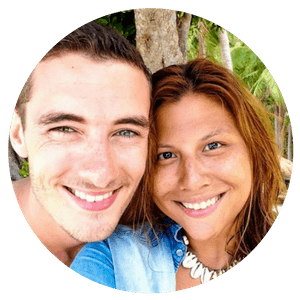 To be perfectly honest, for the longest time, my partner and I have been “anti-ads.” We thought they massively affected the user experience, making our content difficult to read. 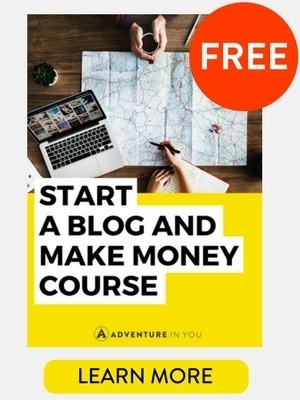 However, since we began concentrating on monetizing our blog, we realized that we were providing so much valuable content for free, so the least we could do was to find a way to get paid for it. Low and behold, we began researching Ad Networks to see which one would be a perfect fit for us. 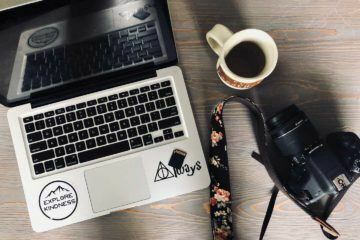 While there are a few ad networks out there, we decided to do a comparison to between a few of the top contenders for the members of the blogging school that we run. This is how we stumbled upon Media.net, and soon, after a few hours of research and interviews with friends who use their platform, here is what we got. 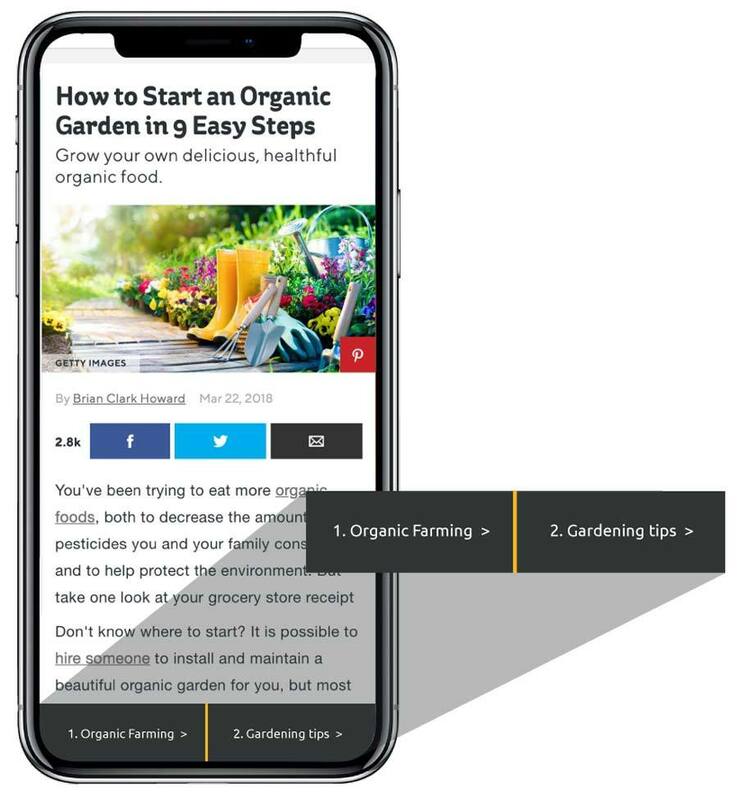 In this article, we will do a comprehensive review of Media.net and how you can monetize your website traffic through them. Ad Revenue: How to Earn From It? Like most Ad Networks, Media.net is a contextual ad program which has a pretty comprehensive portfolio of advertising brands from all over the world. Impressively, by revenue, it is the #2 largest contextual advertising business worldwide. Some of their larger clients include Forbes, Elle, Reuters, and Cosmopolitan Magazine. Originally founded under the parent company of Yahoo and Bing, this Media.net is now owned by a large Chinese tech company. For those who are new to the concept of Ads, this is where companies pay a certain amount of money in order to advertise their service or product on your website. Instead of individually contacting content creators and website owners, large brands join advertising networks (like Media.net) who then acts as a middleman, filling in your ad space. 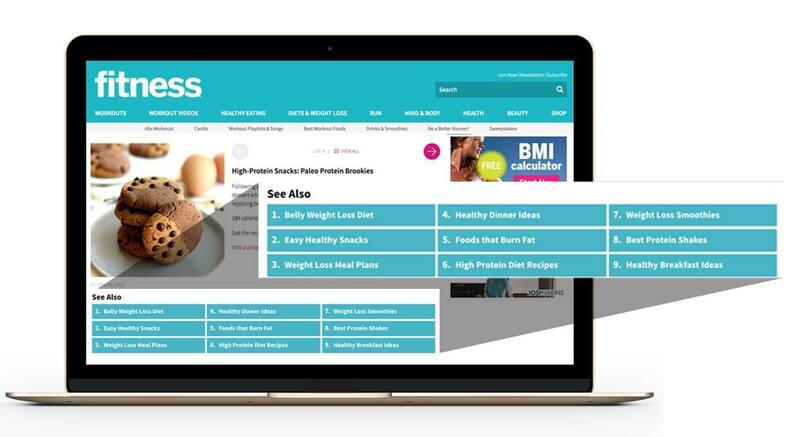 Media.net developed something which they refer to as DSP (display-to-search) which uses machine learning to serve users relevant ads. 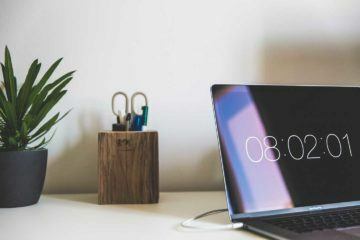 Has it ever happened to you where you’re searching for a particular product on Google and next thing you know, as soon as you land on any of your favorite websites, you start seeing ads for that product? This is machine learning at its best and although it’s freaky sometimes, the fact that it delivers you highly relevant ads will save consumers time in the long run! So, how do people make money from Ads? If you have a website or a blog which is consistently receiving traffic, you can sign up for these ad networks which then respectively fills in your ad slots and pays you whenever someone clicks something on your site. You have to remember that clicking on a keyword does not generate revenue for the publisher. When you do so, it brings up a second screen displaying relevant ads. Revenue is then generated when visitors click on one of these ads which are very similar to how Ad Sense works. Editor’s Note: Want to try it out? Sign up below and get 10% more your ad revenue for three months! As mentioned, we were initially anti-ads and wanted nothing to do with them as we feared it would ruin the overall user experience. As soon as we added them, we closely monitored our Google Analytics and checked to see if any of our users dropped off. Fact: the month we added ads to our website, we increased our traffic 3x. For other bloggers out there that are still wary of using ads, users are now conditioned to see ads everywhere. All the large sites and publications have it so why shouldn’t we be able to monetize our own content? Those that are really against them will have Ad Blockers so there are ways around it! A snapshot of our Google Analytics proving that ads aren’t as bad as what people think! Okay, now on to the good stuff. When doing a comparison on the best ad networks out there, Media.net and Google Ad Sense often come up. Personally speaking, we stayed clear of Google Ad Sense after speaking to so many bloggers who used them but earned peanuts. Sure, there are people who make consistently good revenue from Google Ad Sense but to us, we didn’t want to “clutter our site with ads” for the sake of $5-10 per month. After spending a few hours speaking to friends and researching online, people of Media.net seem to generally make 2-5x more than what they were making from Google Ad Sense which is a good sign! Although we are really happy with our current Ad Network, not everyone can initially meet the 25,000 required number of page views to qualify for it. This is why platforms like Ad Sense or Media.net is a great alternative as it doesn’t have a required number of page views to get started on their platform. 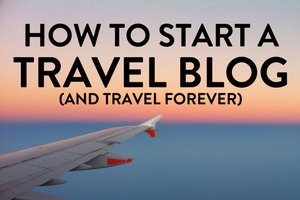 This means that you can start monetizing your blog as early soon as possible to help pay for blogging costs. 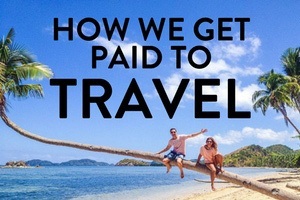 In terms of getting paid, Google Ad Sense pays you out monthly, regardless of how much you make while Media.net pays ever 30 days with a minimum earning threshold of $100 so if your traffic is minimal, this is something you might want to consider. With Media.net, you get a personalized account rep and a dashboard which helps you optimize your ads to give you the most revenue. Although we can’t speak for Google Ad Sense as we never joined the platform, this gives me the feeling that you get more support and control over your ads. 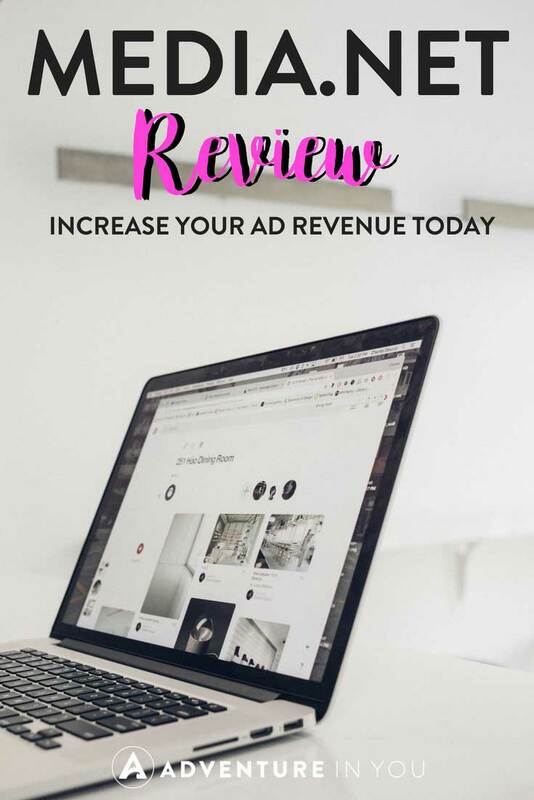 Coming from someone who is somewhat of a control freak, it’s good to know that you can easily move your ads around, customize its look, select where it goes, plus get the professional opinion of someone on how to maximize your income. It is also important to note that you CAN run Media.net alongside with other Ad Networks as they usually work well together. As Sense seems to have really well-designed image banner ads while Media.net specializes in content ads so using both hand in hand isn’t an issue. The recent rolling out of EU’s General Data Protection Regulation (GDPR) has ruffled a few feathers in the blogging community. Unlike the real world, the internet is not governed by geographical boundaries, which means that every website has to be either GDPR-compliant or block users from the EU unless they are. Even if a blog is compliant, the ad network may not be, which will end up hurting the blog in the long run. Media.net though, on the other hand, is GDPR-compliant since their ads are contextual and do not depend on collecting your users’ personal data in order to show them ads. In my opinion, the fact that Media.net respects your audience’s privacy and still shows them well-targeted ads is refreshing and speaks volumes about their approach to advertising. Like most ad networks, some work better in certain niches so you will have to test out what works for you. 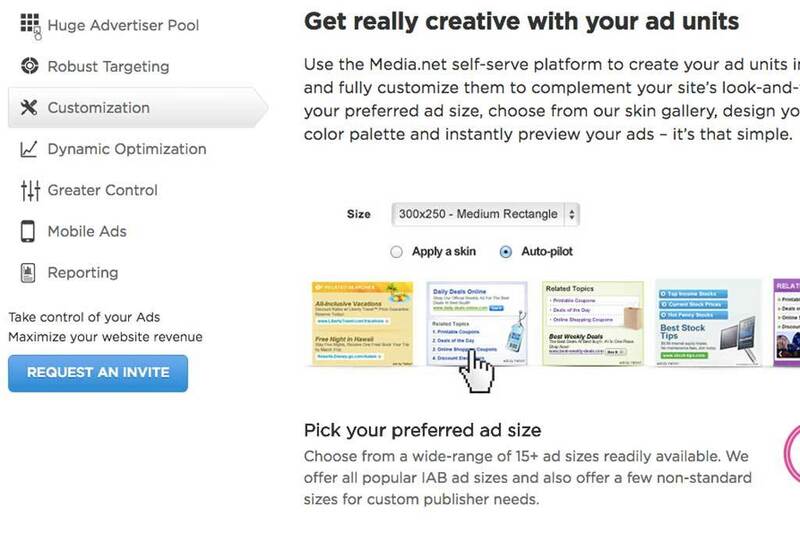 Overall, Media.net sounds like a great contender for those who want to get started on monetizing their blogs. 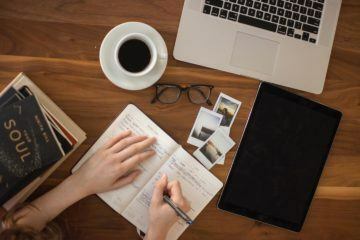 In the travel blogging niche, it seems to be more popular compared to Google Adsense, mainly due to the higher RPM rates and customization options. As it is an ad network that works well with other platforms, after doing my research, we are now scheduled in to speak to an ad rep to see how they can integrate their platform to work hand in hand with our current network. To finish this Media.net review, to those who have been looking for a way to monetize their blogs while steering clear of the notoriously low rates from Ad Sense, I recommend signing up with Media.net and giving them a go.